This hairstyle is called an extended brush cut since the base cut for to achieve this would be the brush cut. The back and sides are cut very short, almost similar to a crew cutâ€™s. Instead of having the top cut on the same length, on this style it is cut quite longer, hence the name extended brush cut. However, another similarity with the traditional brush cut is that this hairstyle is also combed up so that it resembles a brushâ€™s bristles. 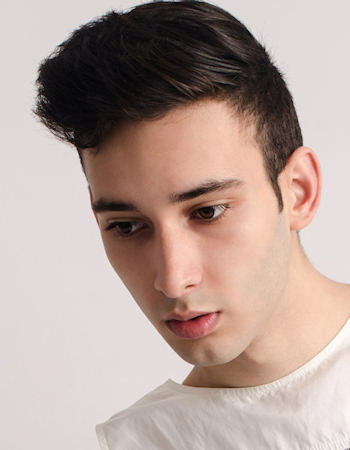 This haircut is low maintenance and may be kept by applying a light hold hair gel or hair wax. It can be worn on daily basis. 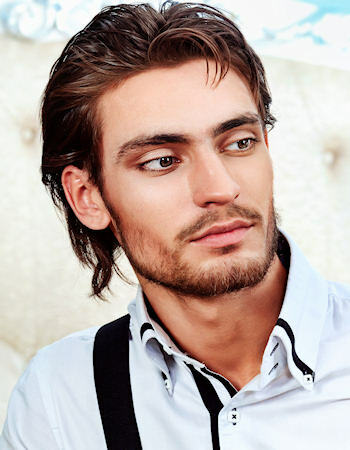 This hairstyle is another option for long haired men to try. 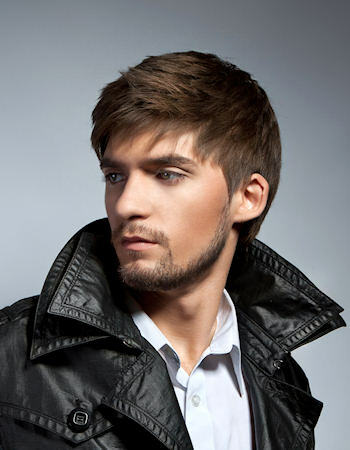 The basic haircut for this hairstyle is shaggy layers to produce texture on the hair. 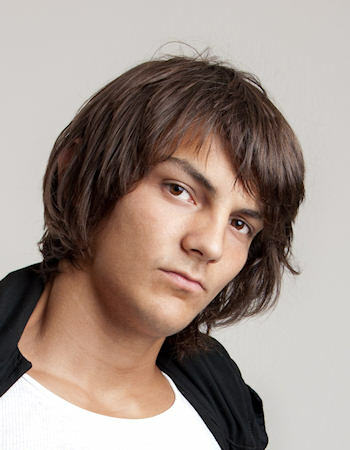 It also has a fringe cut no longer than the eyebrows and then swept to the sides. 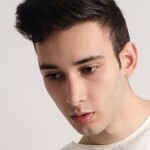 This hairstyle is very easy to maintain as all you need to do is dry it up after washing and then combing it in place. Light hold styling gel may be used depending on the occasion that you will be attending. This may be suitable for everyday use. However, you may need to tie it neatly when attending on formal parties. This is an alternative cut to the usual brush cut. The usual brush cut has hair cut shortly all over the hair â€“ period. 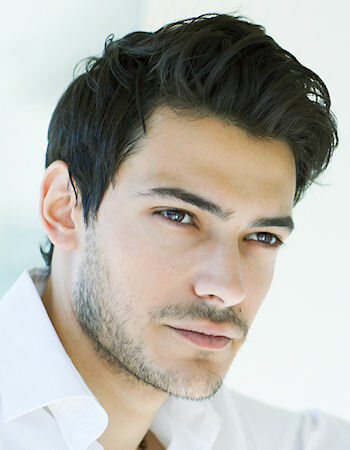 This hairstyle is different because even if the hair is cut very short on the sides, top, and back part of the head. Long and layered bangs were left and swept to the sides. This is not a high maintenance hairstyle since all you technically have to prepare if you wish to wear it every day is brushing the long and layered bangs to the side. 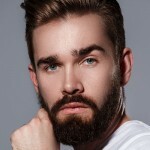 It can be held in place by using a light hold styling gel or wax. 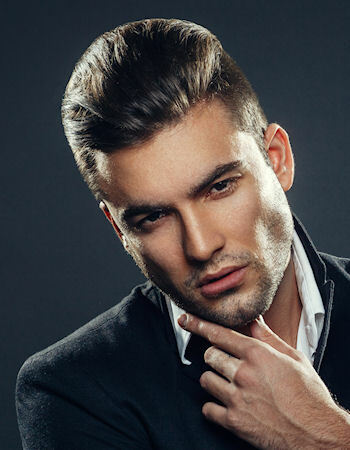 Regular trimming may be needed to maintain the short pomp hairstyle. This hairstyle is another way to wear a hair cut in basic layers. 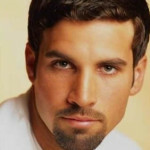 This is especially suited for men with medium length hair. Men with straight, semi-curly, and wavy hair textures can wear this with ease. 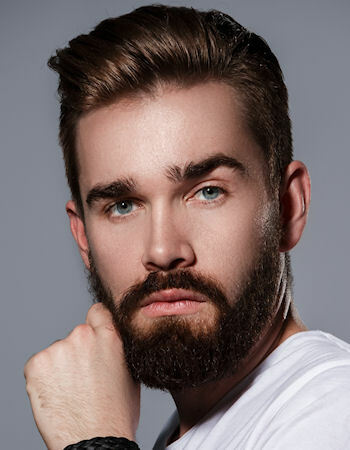 To style this hairstyle, put on a liberal amount of hair gel or hair wax on the palms of the your hands and apply this on all of your hair, combing it backwards. You may also scrunch it a little for a more tousled look. To finish the look up, you may flick down a lock of hair to your forehead, similar to that of the superhero Superman. Optionally, you can also style the edges of the hair on the nape area by pulling them in a soft twist. This may take a few minutes to style. This is another that men with short hair may don. 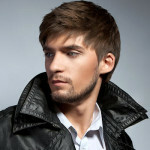 This hairstyle is best to keep the head cooler since the hair is cut short and air may be able to freshen up the wearer. 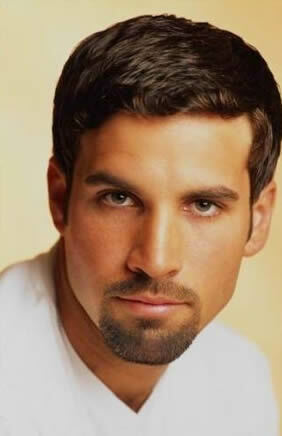 For this hairstyle, the hair needs to be cut thinly on the sides with side arches almost touching the ear line. Then, the top section of the hair is fixed using a light hold hair gel or wax and the fringe is set to look twiggy. The twiggy effect may be achieved by flicking the fringe on any side you wish. This is a simple hairstyle, which is best for casual affairs and formal events. It can also match any type of menâ€™s clothing. On top of that, it is very easy to set and maintain.